Hey y’all! I’m taking a bit of a blogging break today and tomorrow since I am heading to my first ever blogger conference. Cue the happy dance!! I am attending The Blog Societies conference in Charleston, SC (one of my favorite cities) and am super excited to meet lots of other bloggers from across the country and network with new brands as well. This has been a blogging goal of mine for quite some time so I am ready to soak up lots of information and keep bringing fun and exciting content to Medicine & Manicures! Keep up with all of the weekend’s events by following me on Instagram (@kristinahendley) and Snapchat (khendley). Have a fabulous weekend, loves! Have a great time!! I can't wait to hear all that you learn! 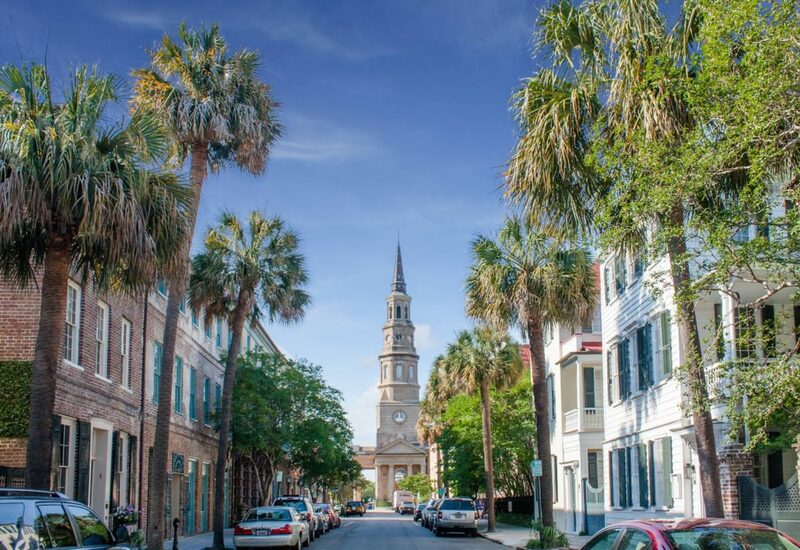 Have an AWESOME time here in Charleston – if you need any recommendations, let me know! that's so cool, i've never been to any sort of blogger event but i'd love to! have fun! Cannot wait to hear how this goes! Have so much fun!! Have the best time! Sad I'm missing out – such a hard decision! But I know y'all will have a blast!